Tokyo Opticians are committed to providing optometry services in a professional and comfortable environment. 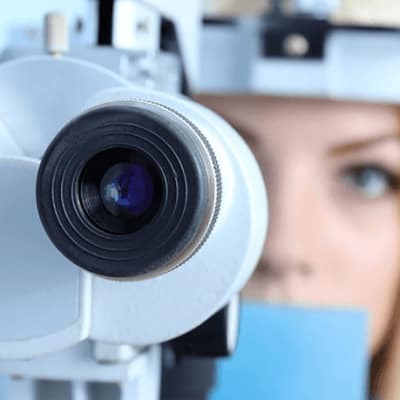 Their experienced eye doctors offer comprehensive vision examinations of the eye as well as refraction. Refraction is the measurement of the eye for correction of myopia, hyperopia, astigmatism, and presbyopia. 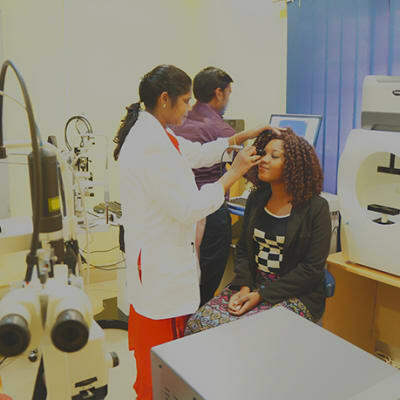 Vision Care Opticians runs a fully-fledged Appasamy Eye Hospital. The hospital offers all types of eye surgery, eye examinations, B-Scan ultrasound, laser treatments and visual field analysis. Vision Care also runs eye camps and monthly eye clinics, providing much needed services to the community at large.